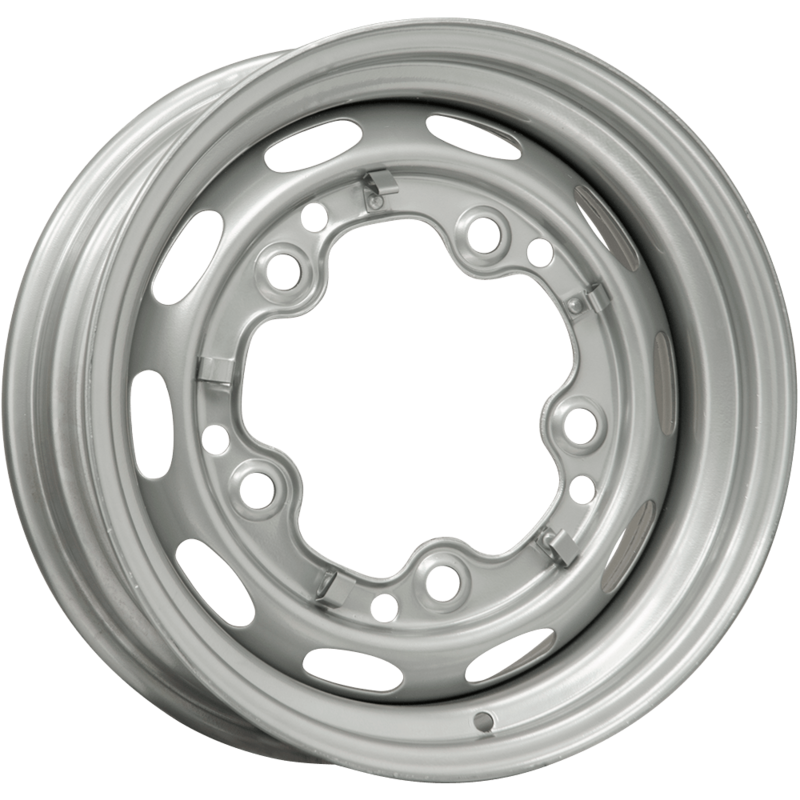 Can the item "OE Style Silver VW Wheel | 15x5 1/2" be ordered with the tires mounted and pre-balanced? 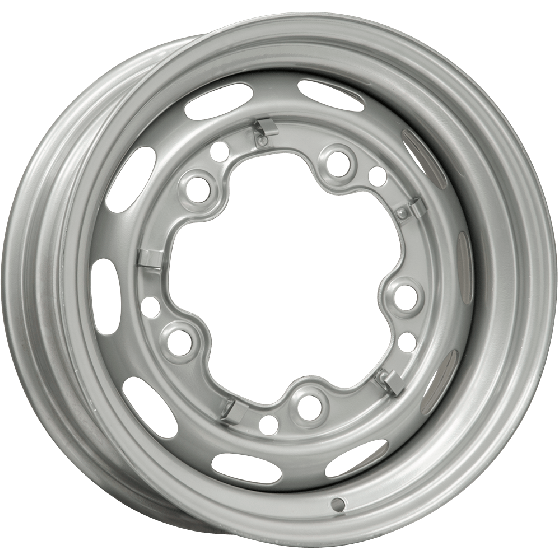 What tire options do I have for this wheel? Yes, tires and wheels can be mounted and balanced before shipping, but we will need more information as to your year/model, desired look, and how the vehicle will be used in order to make a tire recommendation.